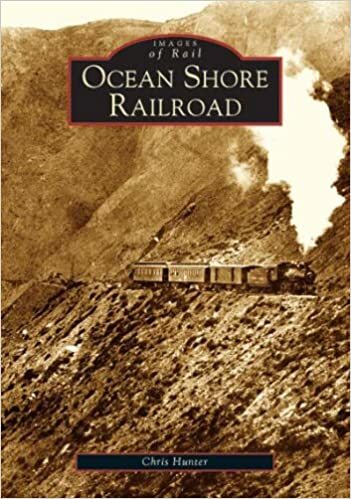 With one of the world's most scenic backdrops as a brilliant seascape for passengers, the Ocean Shore Railroad skirted northern California's coastline to service communities south of San Francisco for the first two decades of the 20th century. As impressive as it was idealistic, the line was held prisoner by natural forces that eventually took too much of a toll to keep its striking route churning. Today's Highway 1 traces the passage once paved with tracks, and points to the few remnants of one of California's most well-known excursion lines.